JustHost is a market leader in providing affordable shared hosting to get entrepreneurs off the ground with a basic online presence. JustHost offers a wide array of freebies to lure customers into buying its hosting plans. How far can you go with the free stuff? What is it that makes this hosting a worthy option? Let’s find out. JustHost scores moderately on pricing, but considering the freebies that come with its services, it turns out to be one of the cheapest hosting services across the board. 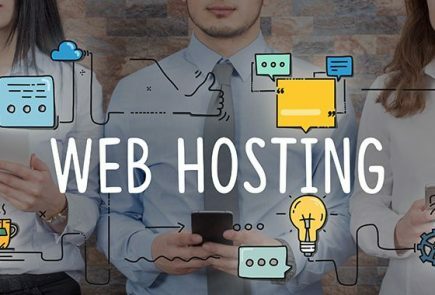 Not only do you get an affordable hosting experience, but with an easy-to-use administration panel, building and managing websites is a cakewalk with JustHost. Such features and ease of use is the reason why a lot of entrepreneurs and hobbyists flock to JustHost every year. Once you pay for the hosting, you need not spend a single penny on extras, such as website builder, domain registration, site transfers, etc. You can instantly implement your website using a free site builder that features up to 400 templates and mobile-friendly designs to choose from. While drag and drop tools make the website design process simple and economical, with $200 in advertising credits, your website will get the desired head start. There’s a lot about JustHost to appreciate than what meets the eye. 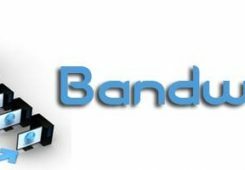 Its unlimited bandwidth and 100 email accounts appeal to beginners and tech-savvy customers alike. Further, free domain registration is the icing on the cake. However, if your website demands unlimited everything, you can upgrade to an advanced plan anytime. 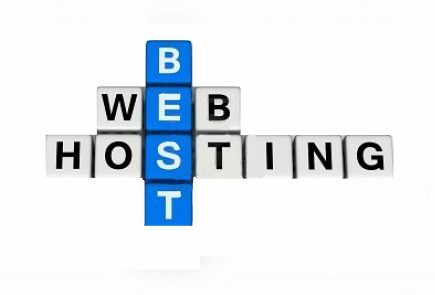 Another reason to consider JustHost is that it is the most affordable hosting provider if you are in for the long haul. However, for beginners, long-term commitment can be a bit hard to justify. Which is why the company offers 30-day money back guarantee, so that newbies have a fairly reasonable trial period before arriving at any conclusion. In case you get past the 30-day trial and wish to discontinue with the services, you will get pro-rated refund, which is still better than nothing. JustHost is all about affordable hosting and freebies that make it a strong contender to many established website hosts out there. Their quality service is backed by 24/7 support via phone, email and live chat, so you never feel stranded with a problem at any hour of the clock. JustHost finds favour with beginners and appeals to serious business owners with different hosting plans and add-ons on offer. 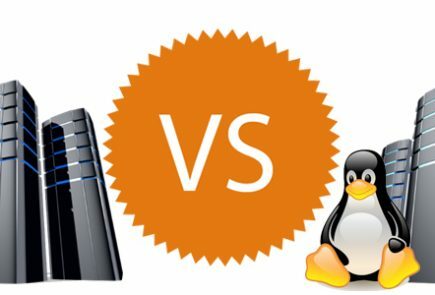 If you sign up with them as a beginner, your website will have ample room to grow as well as a choice between VPS and dedicated server for your next upgrade.